SAN FRANCISCO, CA--(Marketwired - July 05, 2016) - This year's AIDS Walk-San Francisco will be held on July 17. This is the 30th annual fundraising walk, and it's also a milestone for Eric Castongia, Zephyr agent, who has participated in every walk since the fundraiser began. As one of the top three fundraisers last year, Castongia raised $11,500 from Zephyr agents, Zephyr's matching funds, and a host of family, friends and clients. 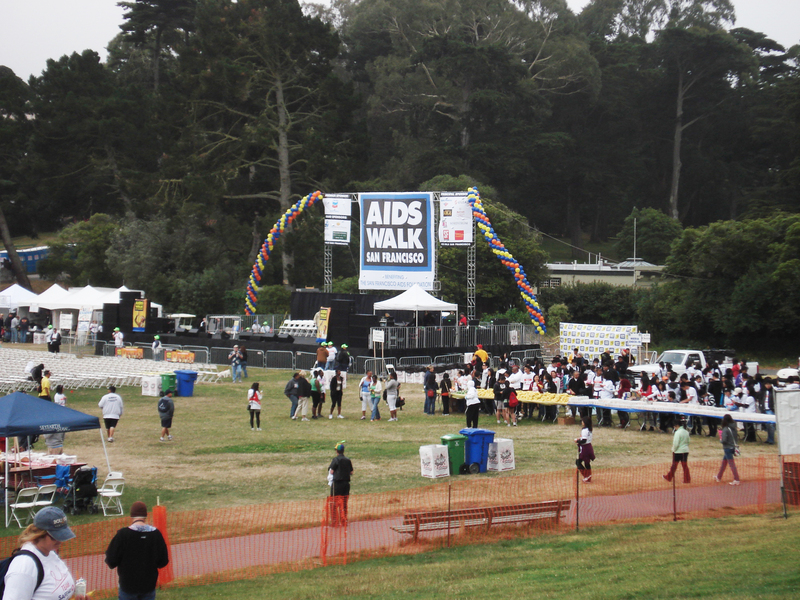 Since its inception, AIDS Walk-San Francisco has raised over $85 million for Bay Area AIDS services and programs and has become the largest event of its kind in Northern California. Last year, 20,000 participants raised $2.3 million, and organizers hope to surpass that amount. Funds raised this year will benefit Project Inform, Ward 86 at San Francisco General Hospital, Project Open Hand and HIV/AIDS programs throughout the area. "In looking at the latest CDC statistics, I was bowled over to see that new HIV infections are still on the rise in young people and people of color," commented Castongia. "Contributing remains important because HIV/AIDS is still happening, still chronic, still misunderstood, still not curable. I'm asking for your support because there is work left to do." The 10K Walk begins and ends in Golden Gate Park. Castongia may be supported online at www.sf.aidswalk.net/EricCastongia. 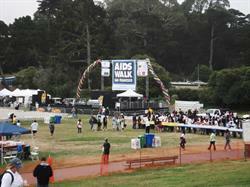 Fundraisers may still register to participate in the walk, or pledge to support walkers already registered or simply donate directly to the AIDS Walk-San Francisco Foundation. "Eric is a shining example of commitment to a cause and giving back to his community," commented Randall Kostick, President of Zephyr Real Estate. "Zephyr once again is happy to pledge matching funds to this worthwhile champion and his cause." Castongia has been with Zephyr for more than 20 years and is a licensed architect and former interior design instructor as well. In 2009, he received a Golden Z award from Zephyr for his dedication to the AIDS Walk. He is a consistent top producer with Zephyr and works from the Upper Market office. He may be reached at Eric@SFHotBuy.com or 415.307.1700. Founded in 1978, Zephyr Real Estate is San Francisco's largest independent real estate firm with nearly $2.3 billion in gross sales and a current roster of more than 300 full-time agents. Zephyr's highly-visited website has earned two web design awards, including the prestigious Interactive Media Award. Zephyr Real Estate is a member of the international relocation network, Leading Real Estate Companies of the World; the luxury real estate network, Who's Who in Luxury Real Estate; global luxury affiliate, Mayfair International; and local luxury marketing association, the Luxury Marketing Council of San Francisco. Zephyr has six offices in San Francisco, a brand new office in Greenbrae, and two brokerage affiliates in Sonoma County, all strategically positioned to serve a large customer base throughout the San Francisco Bay Area. For more information, visit www.ZephyrRE.com.